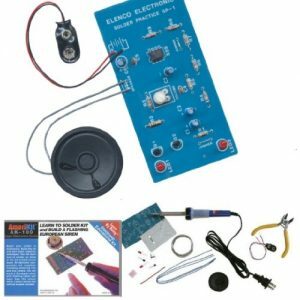 Velleman K8023 10 channel 2 Wire Remote Control Kit – VEK8023. Soldering required. 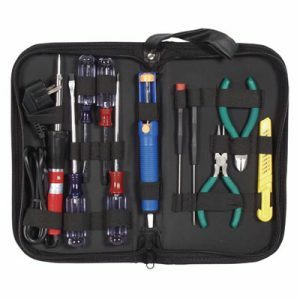 This electronic kit allows you to control up to 10 devices using only 2 wires at a long distance. Microprocessor controlled. Inputs can be push-buttons, switches or open collector outputs from another device. 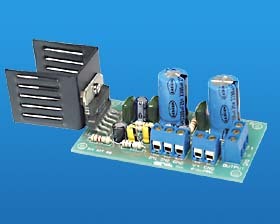 This electronic kit allows you to control up to 10 devices using only 2 wires at a long distance. Microprocessor controlled. 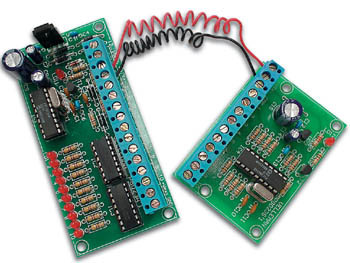 Inputs can be push-buttons, switches or open collector outputs from another device. 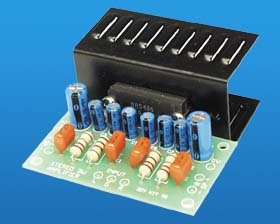 The receiver section provides 10 open collector outputs that allow you to control relays directly. Terminal block connectors for all input and output connections are included. All outputs are provided with LED indication. 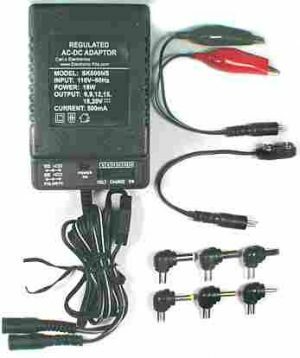 Can be used with our kits : K8000RS, K8006,… Can be connected to our standard relay card : K6714 or K6714-16.